A great way to add a few extras to your new or existing rower. 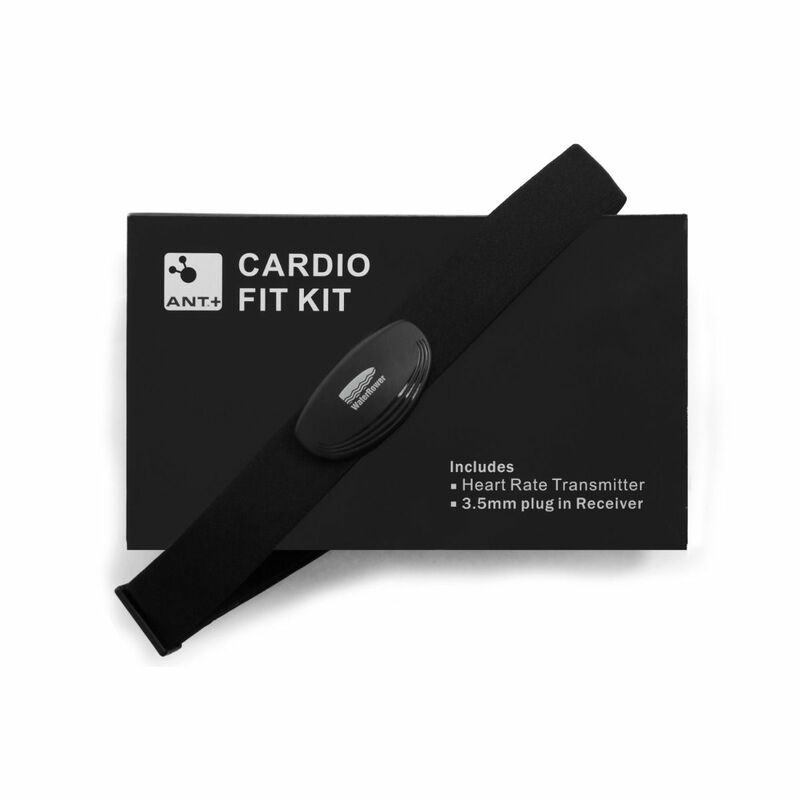 As well as the full length protective mat, you receive a cleaning kit, the digital heart rate receiver (internal or external - you choose) and the chest belt receiver. 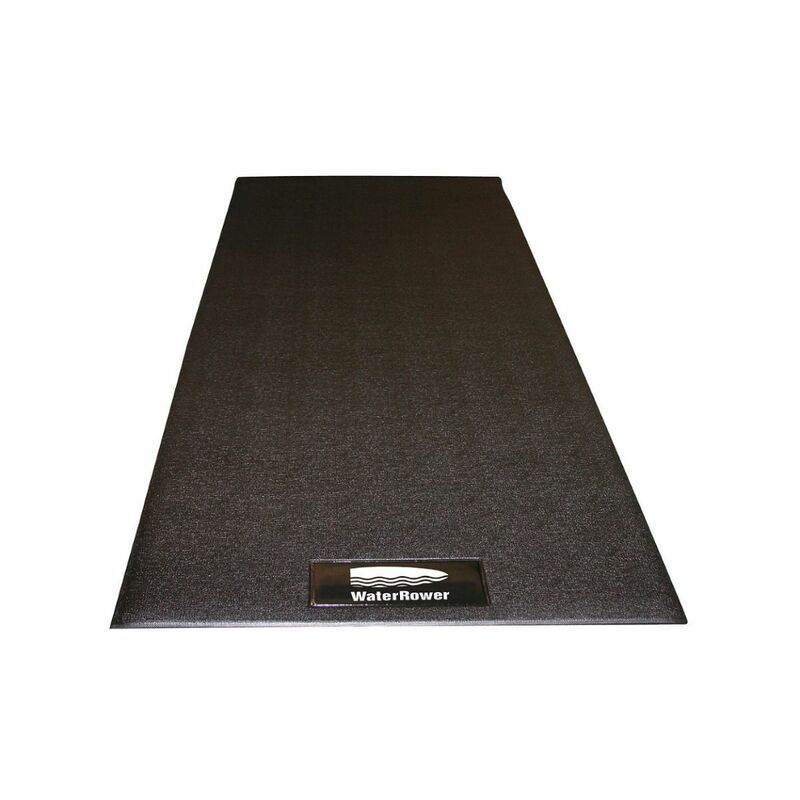 This means you're ready to go to max out your workout and get all the metrics you need to moniotr your performance. 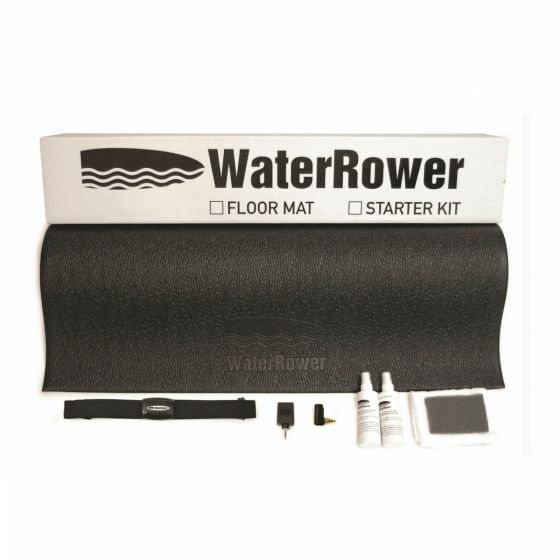 Buying extras for your waterrower may not seem the best use of your money, but having the mat alone to help protect your floors and keep the sweat in one 'easy to wipe' place is a wise move. Add to that the special cleaning kit and of course the heart rate chest transmitter and receiver (the receiver only works with an S4 performance monitor by the way) and you're set to workout.